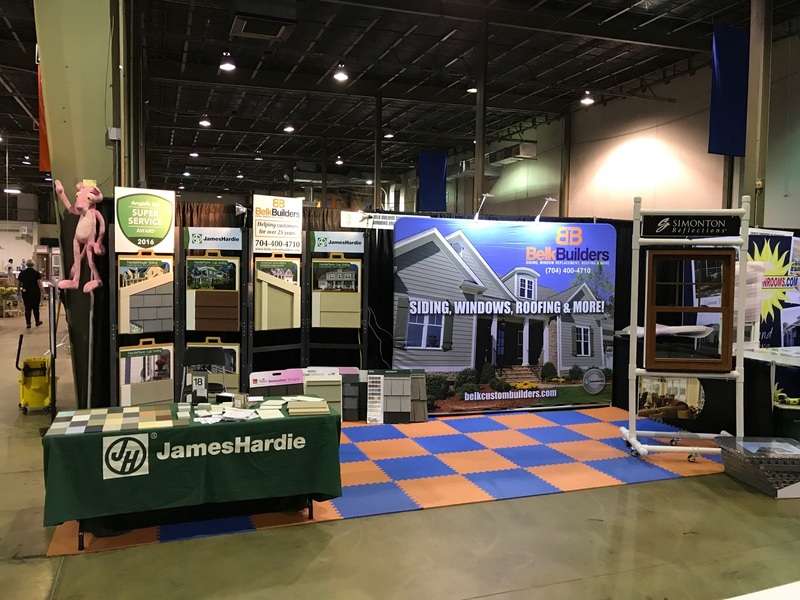 Belk Builders is excited to announce we’ll be meeting Charlotte area homeowners this weekend at the 15th Annual Greater Charlotte Home & Landscape Show at the Cabarrus Arena. 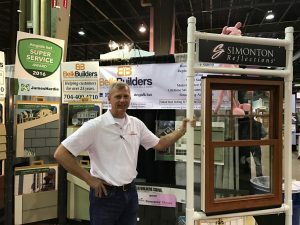 This is a huge event, bringing together the best in builders, remodelers, contractors, landscapers, storage solution, home accessories, and more. With thousands of square feet of offerings, Charlotte homeowners are sure to find solutions to all their home challenges. You can literally find just about anything related to home and landscaping. The event is sure to answer all your questions. Plus, there are workshops with interior designers and fun for the kids as well. Homeowners are encouraged to bring your ideas, plans, and pictures to share with local experts, so you can get some advice on what to do next. Belk Builders is located in booth #443 — stop by and say hello! 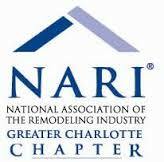 Belk Builders will be there to showcase our replacement windows, vinyl siding, HardiePlank® siding, roofing, and more. 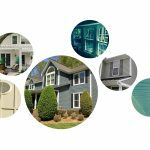 We can answer questions about what type of siding you should consider and the differences between the numerous selections. We’ll also be glad to provide you our expert opinion on new roofs and replacement windows as well. We’ve helped numerous Charlotte area homeowners renovate and remodel their homes, adding value and curb appeal in every job. 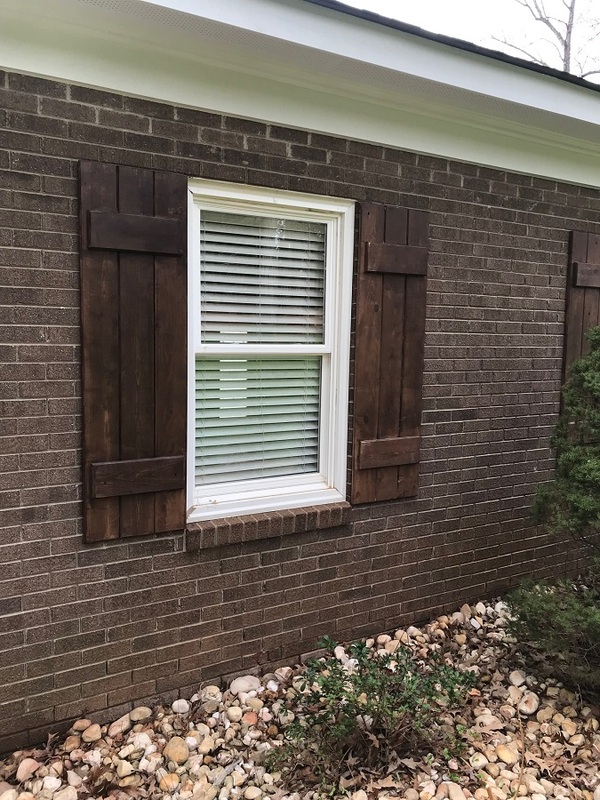 From replacing a few windows to a whole exterior house renovation, you can count on us to do it all. Stop by booth #443 to see all the products we offer and to learn about our installation services. We do more than just recommend and provide material. We’re also licensed and insured to provide installation of siding, windows, and roofs. If your home is in need of an exterior makeover, you can find everything you need with us. We look forward to seeing you January 25-27. Prepare yourself for a day of fun and learning this weekend!